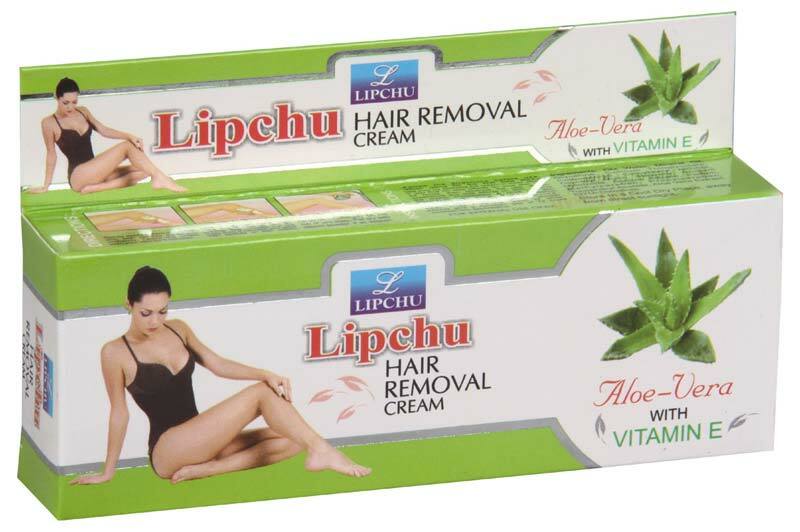 We have carved a niche in a global market as a credible Manufacturer, Exporter & Supplier of Lipchu Hair Removal Cream. 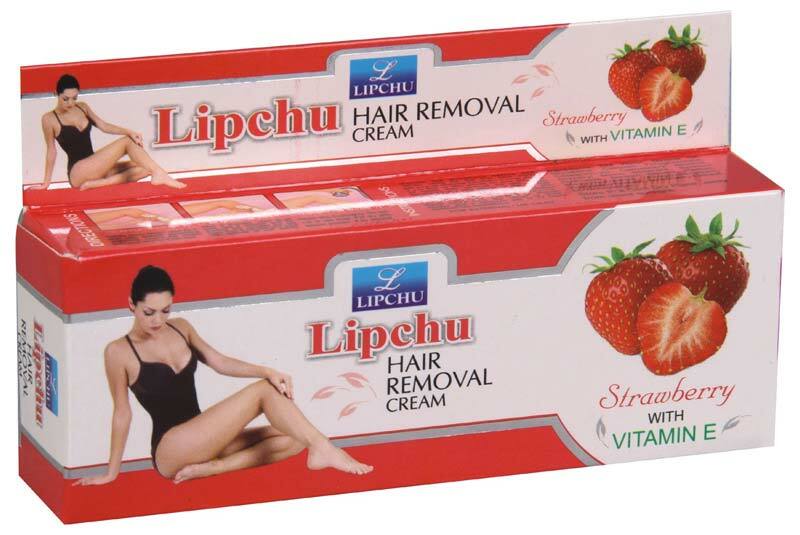 Our offered range of Lipchu Hair Removal Cream comprises Lipchu Sandal Hair Removal Cream, Lipchu Strawberry Hair Removal Cream and Lipchu Aloe Vera Hair Removal Cream. The entire range is prepared in line with stated quality norms and accessible in customized packaging options. Approach us for purchasing them at feasible rates. Buyers can lay their hands on our qualitative array of Lipchu Sandal Hair Removal Creams. 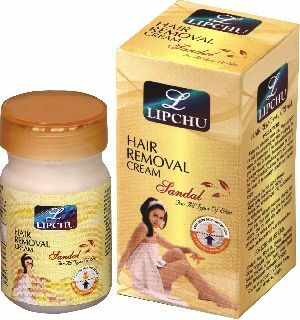 Offered at the best market prices, our Lipchu Sandal Hair Removal Creams are dermatologically proven by experts. Get in touch with us for acquiring them at economical prices. 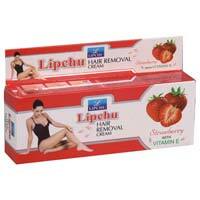 Enriched with strawberry extracts, our Lipchu Strawberry Hair Removal Creams are highly demanded for their optimum quality and skin-friendliness. Being a client-centric firm, we proffer them out in tailored packaging options. 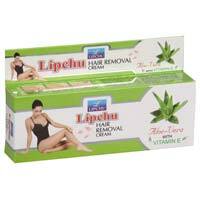 Get in touch with us, if seeking for an efficient and dependent Lipchu Aloe Vera Hair Removal Creams. Their formulation, processing and packaging are accomplished under the guidance of experts, thus quality and purity always remain intact.